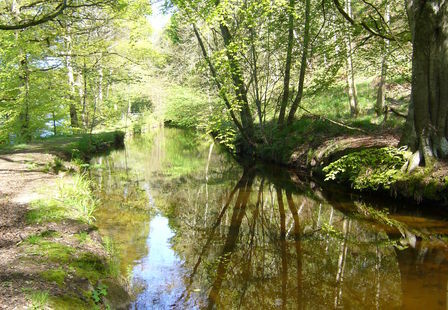 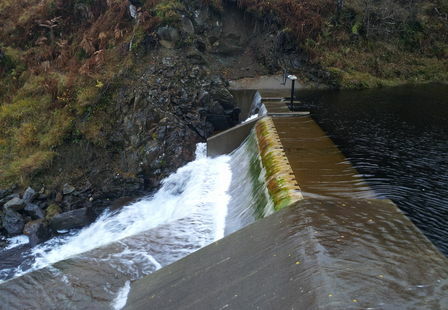 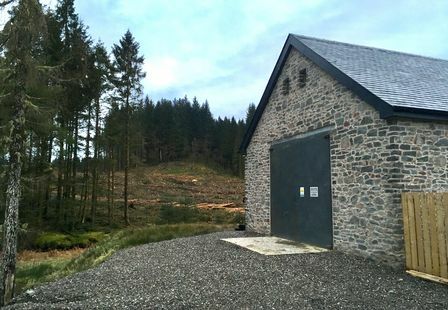 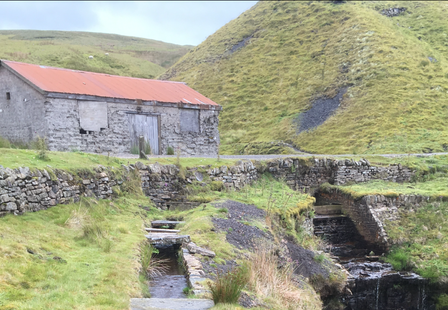 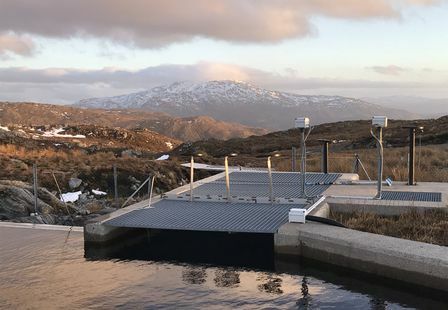 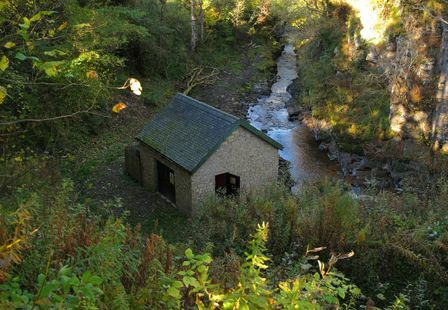 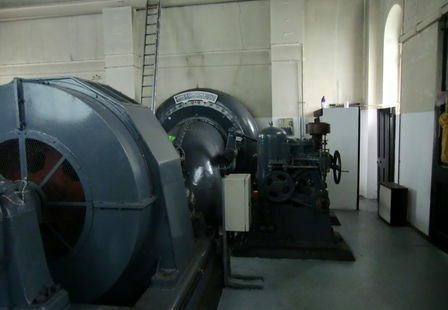 In 2009 TLS Hydro began developing the Greenholme Mill Hydro in partnership with Derwent Hydro, under the recently introduced 'Feed in Tariff' subsidy scheme. 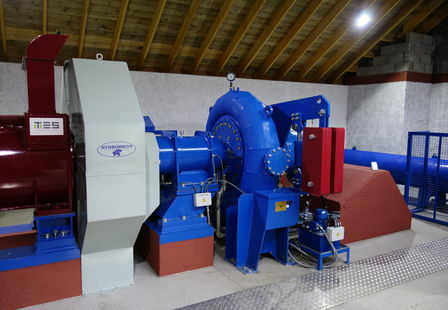 The 330kW site is located on the River Wharfe in Burley-in-Wharfedale, just north of Leeds in England. 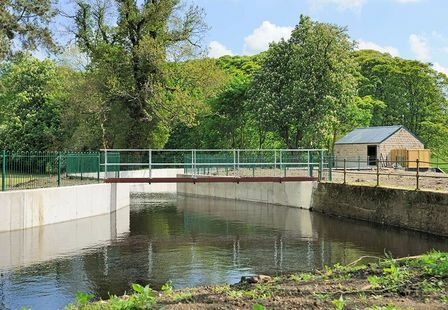 The River Wharfe is the fastest rising river in England and coupled with the lowland location of the site means its energy potential comes primarily from a high volumetric flow rate, 10,000 litres per second, rather than a high head.